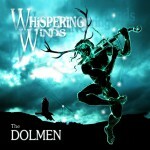 The latest album offering from those perennial Celtic rockers The Dolmen, entitled Whispering Winds is, in many ways, a journey back to their early folk roots with ten of the fourteen tracks being ‘traditional’ songs. 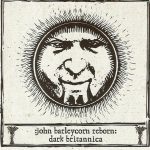 Review of three albums by the (originally) Turkish musicians Mercan Dede, Halil Baskal and Levent Yildirim. 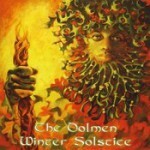 The Dolmen … Pagan Celtic Rock! 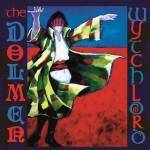 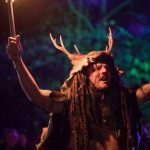 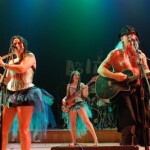 The Dolmen are a Weymouth, Dorset, UK Celtic/folk-rock band that incorporate elements of Celtic, folk, pagan-themed, and historically based musical works into their largely original repertoire.